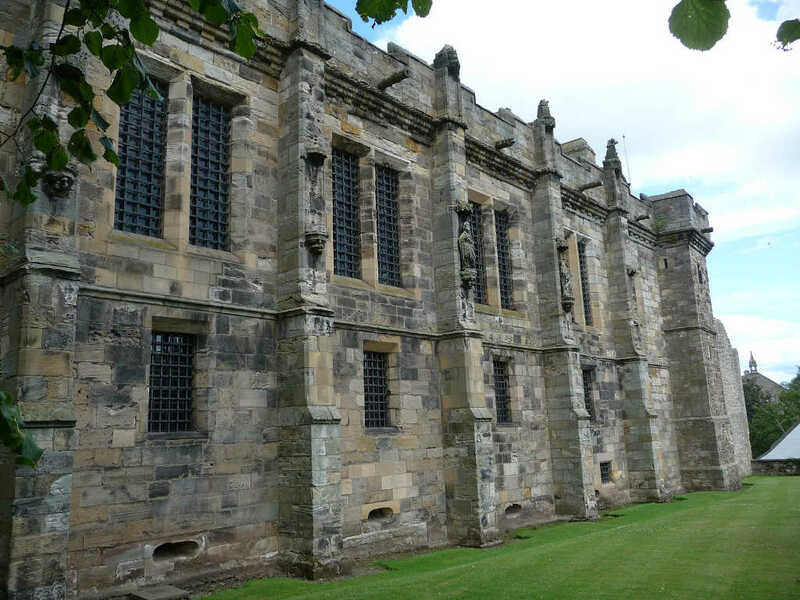 Falkland Palace in Falkland, Fife ? 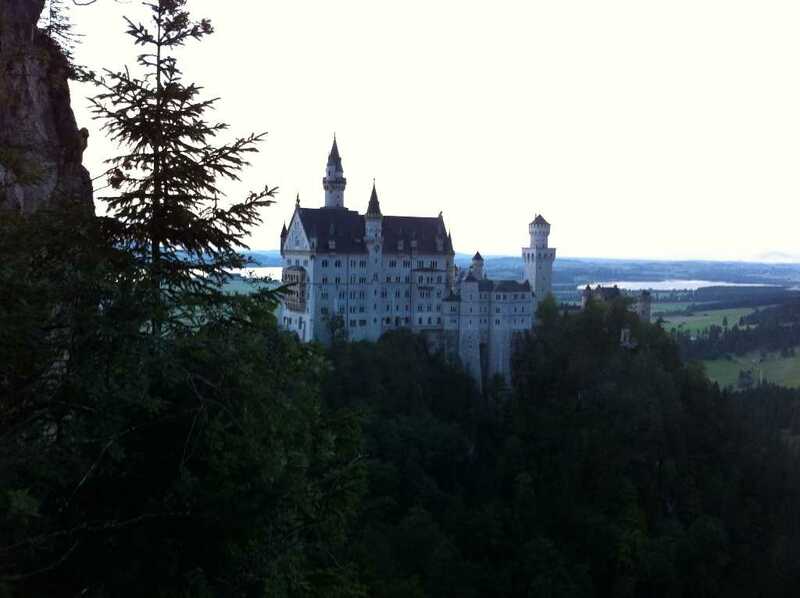 Neuschwanstein Castle from Mary’s Bridge by the end of the day ? 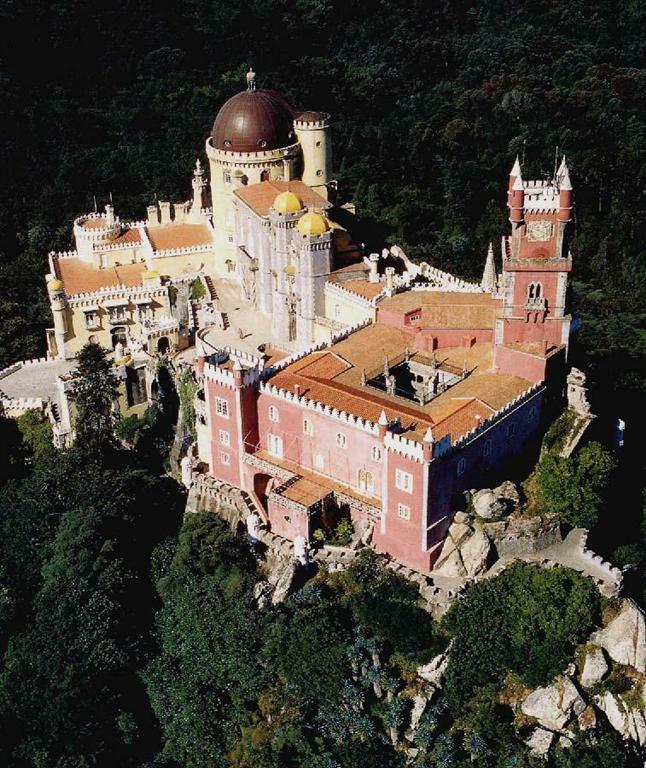 The Pena National Palace from above ?